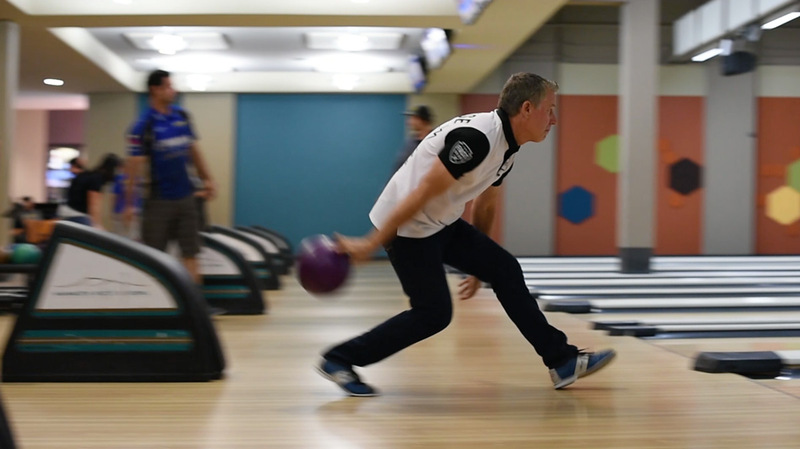 While perusing through some footage from our annual trip to the Mammoth Motocross, we came across the bowling tournament. Why we "lost" the footage? Well... maybe a couple cold ones had something to do with it. 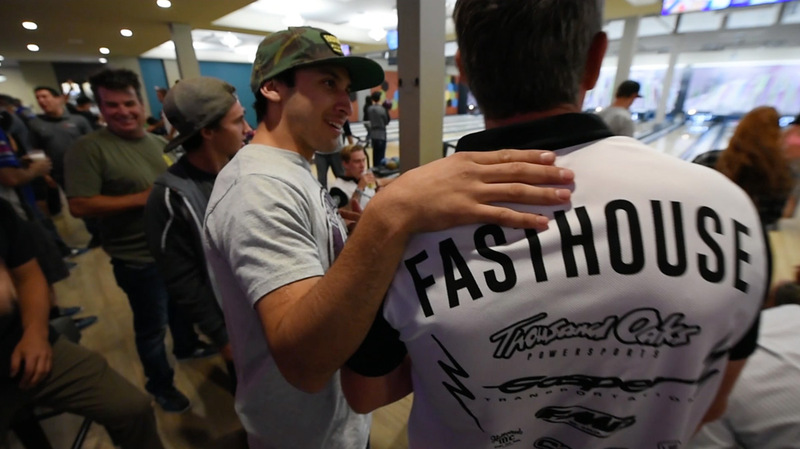 Check out the good time we had with all of our closest motocross friends.